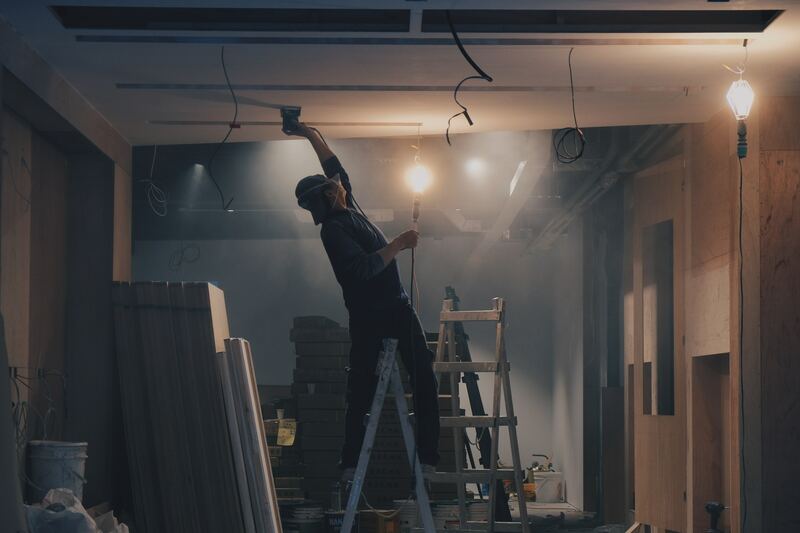 Renovating your home is always a substantial undertaking, so it’s easy to get lost in all the planning and other aspects. The value of your home can increase exponentially as long as you go into a refurbishment project prepared. Here are seven things you should consider before renovating your home. If you don’t want to be forced to abandon your renovation project, careful budgeting is a must. For this, you need to really carefully evaluate your scope – are you just repainting the walls or renovating the whole house from the ground up? Take all of that into account and try to gauge what you can and can’t afford with the budget you have at hand. This can save you a lot of time, money, and disappointment in the long run. Now that you have the broad strokes covered, it’s time to move on to the details. Make a wish list of the specific items and materials you want for your home and make sure you align them with the acceptable costs you’ve established in step one. Make drawings of your home’s layout to decide on the most detailed specifics of your renovation. The more detailed your drawings will be, the easier it will be for architects to actually implement those ideas for you. Now that you’ve got designing out of the way, it’s time to contact a team that will handle making your project a reality. Change Over can handle your renovation quickly, efficiently, and at a fantastic price, so you can be sure we’re a trustworthy choice for completing your projects. After contacting your builders and making all the necessary appointments, you can make a final, detailed breakdown of your costs and make any last-minute cuts to your project. Once everything has been settled, all that’s left is to bring your project to life! Let your team handle the renovation and you’ll soon have your home ready for you!